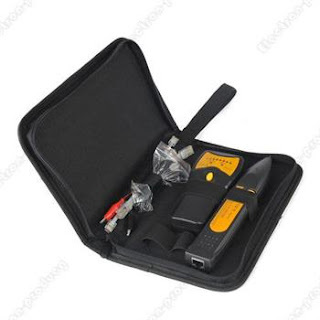 This Multi-function Network Cable Line Tester & Tracker is designed to identify and trace wires or cables within a group without damaging the insulation. For telephone line, it can identify some state in the line, it is very convenience for use in telephone line installation, debug, maintenance telephone line. 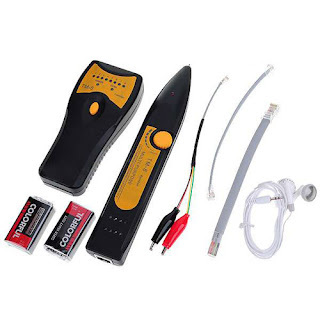 It is really a kind of professional & safe tool for wirema.